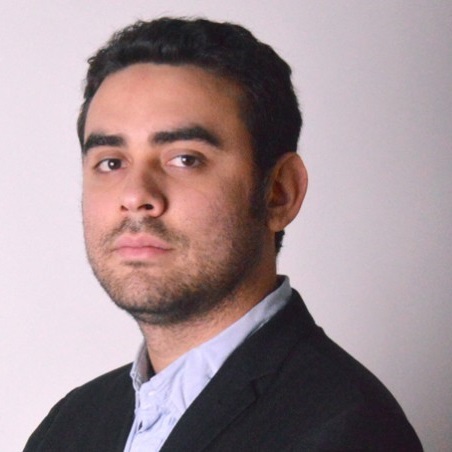 I have over eight years of experience in environmental management working for the Institute of Hydraulics and Environmental Assessment in Colombia, Toronto Public Health, and Ryerson University. My research interests are focused on civil, chemical, and environmental engineering, especially on water and wastewater treatment, evaluating wastewater treatment technologies in the meat processing sector. I currently am a 4th year PhD Candidate in EnSciMan and a part-time contract lecturer in the School of Occupational and Public Health at Ryerson University. I also am a certified reviewer for the Ecological Engineering Journal and Journal of Environmental Chemical Engineering, being awarded the outstanding reviewer status by Elsevier. Throughout my years of academic life, I have found a strong bond between the environment and the impact of the human development. Although we are concerned about the necessity to improve our quality of life, we also realize that we have a compromise with the environment for its preservation, restoration, and protection. My studies to obtain my bachelor’s degree with honors in civil engineering from the University of Cartagena taught me the need for the balance of nature and humanity. Therefore, I decided to apply to the MASc program in environmental applied science and management (EnSciMan) offered by Ryerson University. There I gained sufficient skills, which I employed in the public sector working as an environmental consultant for Toronto Public Health before pursuing further education at the PhD level, which is imperative to achieve my career goal of becoming a professor. 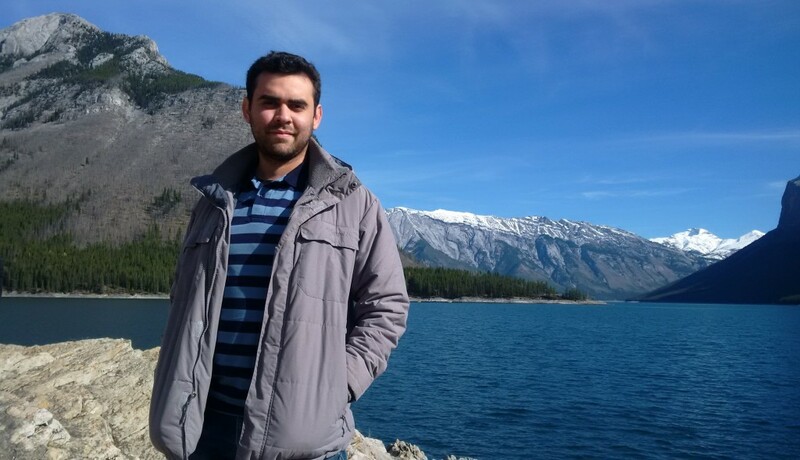 Living in a different country, speaking another language, adapting myself to different weather were greatest challenges I have overcome as an international graduate student studying in Canada. Getting research funding, job opportunities, and TA positions are sometimes a difficult task. However, persistence and hard-work are critical values to be considered to succeed, and I always encourage my fellow mentees to do so. Working at ISS as a lead mentor has been an honour, where I can provide the best information and support to my mentees, peers, and students as a Lead Mentor, TA, and Instructor. That’s the reason I enjoy every second of the academic life and always work very hard to accomplish my goals because knowledge, happiness, and perseverance are necessary to succeed, and they are the primary qualities of a real on-campus student leader. I have learned that even a small contribution, smile, or advice, may change the doubts or concern of others into confidence and persistence. This academic year has been tremendously positive for me in terms of developing my leadership and mentoring skills: conducting teaching assistantships (TAs), being appointed as a part-time contract lecturer in the School of Occupational and Public Health, publishing some manuscripts, participating in conferences as speaker, invited to discussion panels, extra-curricular university-related committees, and organizations, becoming a reviewer for top scientific journals, and winning the Salad King International Student Award for On-Campus Student Leader Award. Being involved in extracurricular activities has been an excellent opportunity to grow at the personal and professional level, contributing towards the improvement of Ryerson reputation, advocating for fairness, sharing my thoughts and experience as an international graduate student, and working for the development and expansion of the graduate programs at Ryerson. My role was not only focused on the well-being and interest of international graduate students but also making graduate education a priority at all levels. I would say this experience made me a more confident leader, learning from the Ryerson faculty and working towards the improvement of graduate student life.